"You become what you think about, most of the time." For 30 years, Brian has studied, researched, written and spoken in the fields of economics, history, business, philosophy and psychology. He is the top selling author of over 70 books that have been translated into dozens of languages. Brian is most driven to leave a legacy of professional and business success globally through having people learn more and achieve more in their professional and personal lives. "We believe anyone or any company can choose to dramatically improve the quality of their professional results, their team's results and their business results faster than they could have ever imagined possible". Our Coaching and Training promotes positive attitudinal behavioral change combined with news skills and knowledge that sustainably enhances performance. 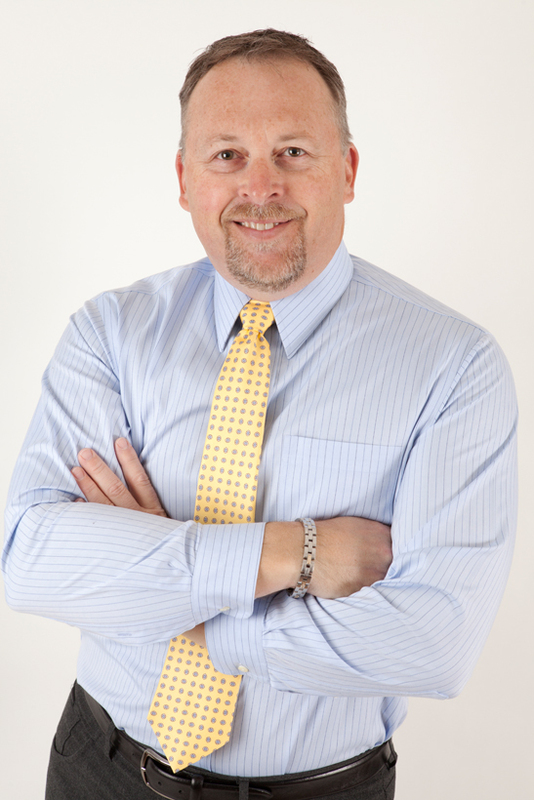 As President of FocalPoint Canada, Marc Desormeaux oversees the operations of the Business Coaching and Training Team Canada wide. For 15 years Marc has enjoyed serving in the business coaching & training community including the past 12 years with FocalPoint International and FocalPoint Canada. Ultimately Marc enjoys helping the FocalPoint Team to positively impact Canada`s businesses, professionals, executives and teams to reach their goals by learning more and doing more to become leaders in their industries. "We're Partner oriented" not "Product oriented". Our Training and Coaching team are seasoned facilitators that have both the ability and desire to accelerate and sustain improvement over a long period of time - our client's ROI! 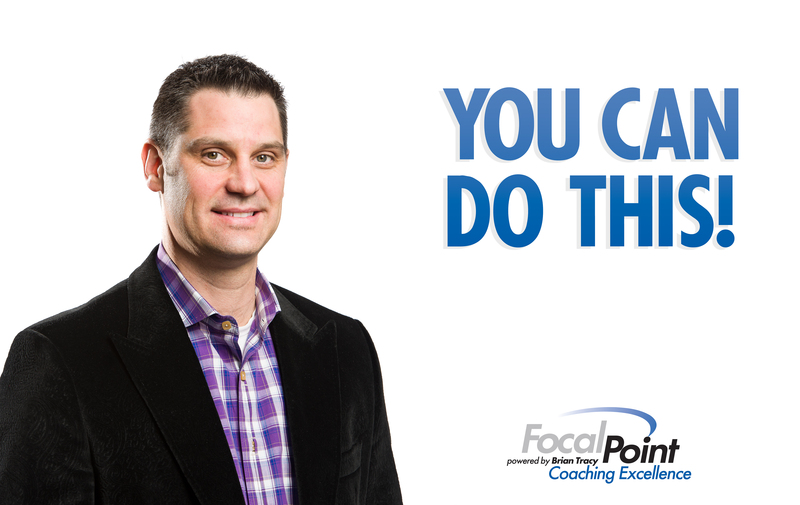 Jason Assen is Vice President of FocalPoint Canada and leads our Key Account Corporate Training. Jason guides our corporate clients through a process of discovery where the largest gaps are clarified and the right fit is determined in terms of a training and coaching solution for long term client success. • President, ASMS Performance Consulting, Ltd. 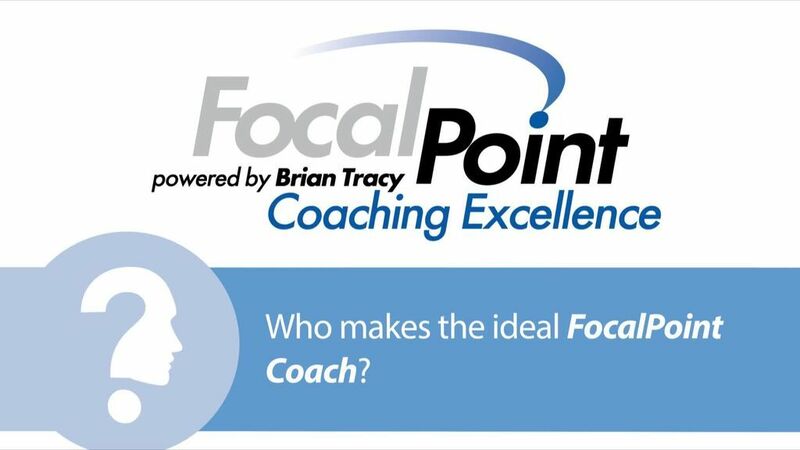 Throughout North America and world-wide, FocalPoint business coaches and trainers challenge their clients to identify their needs by uncovering the WHY in their business. After I sold my business I found myself helping some friends with their businesses. Ex-employees were seeking me out for work and life advice. I was volunteering and helping in my community and I seemed to naturally take the role of helping improve the systems, structure and communication of whatever I was doing. 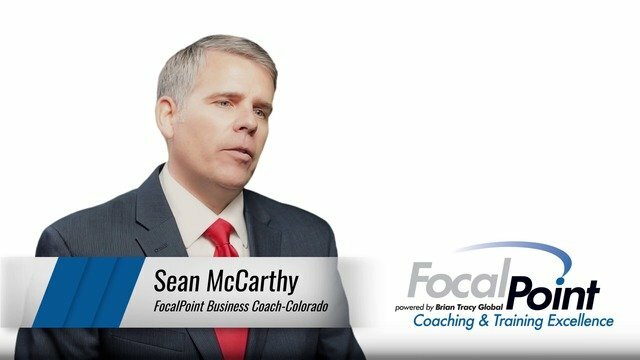 Becoming a certified FocalPoint Business Coach was an easy and exciting decision. First of all, FocalPoint shares my values exactly, but puts them into better words than I ever have. 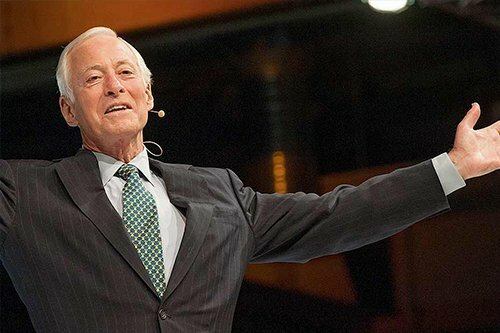 Then learning the skills and knowledge they taught me is amazing and I keep finding myself thinking, “That’s the way we did it at my company!” Plus reading as much of Brian Tracy’s words as possible is beyond inspiring to me (the only thing more inspiring is listening to him read his audio books). And having the skills and knowledge to help other business owners and make measurable and substantial positive change in their businesses and lives is incredibly satisfying. 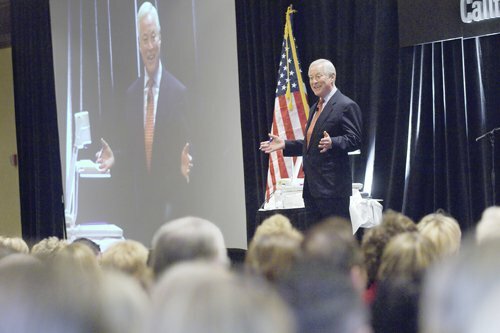 Being on both sides of Business Coaching has been a big part of my career and my life. Running my businesses (my retail & Coaching businesses) with a high level of integrity and competency is a great way to live a satisfying and rewarding life. I feel blessed and look forward to continuing to grow, evolve, learn and help others as I have for many years. A FocalPoint Business Coach can provide you with tips like these, along with others which you will find throughout the FocalPoint Business Coaching and Training website. Our professional global Business Coaches will assist with making your customers and employees into passionate supporters of your business. All it takes is a little kindness, and a lot of attention to detail. 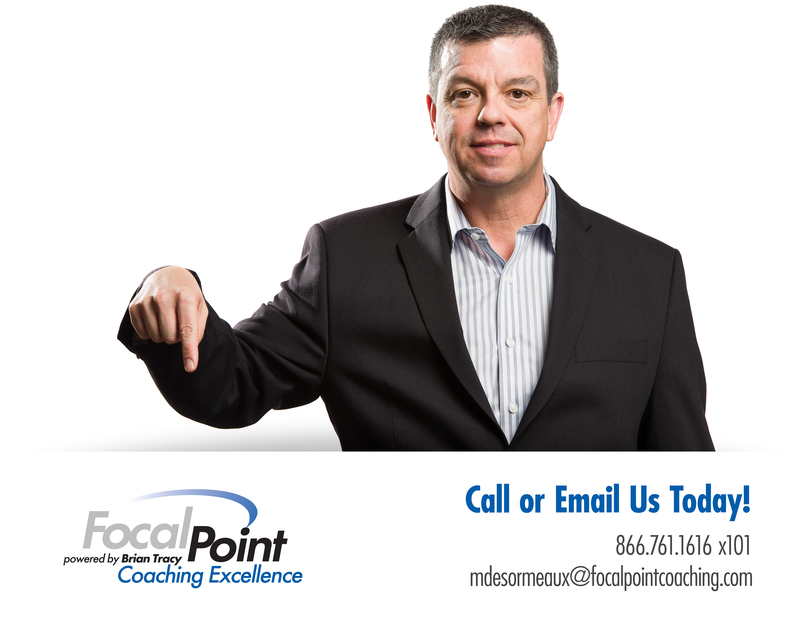 Contact a FocalPoint Business Coach today. If the answer to the above questions is yes then becoming a Business Coach & Trainer is a career opportunity you should carefully consider. 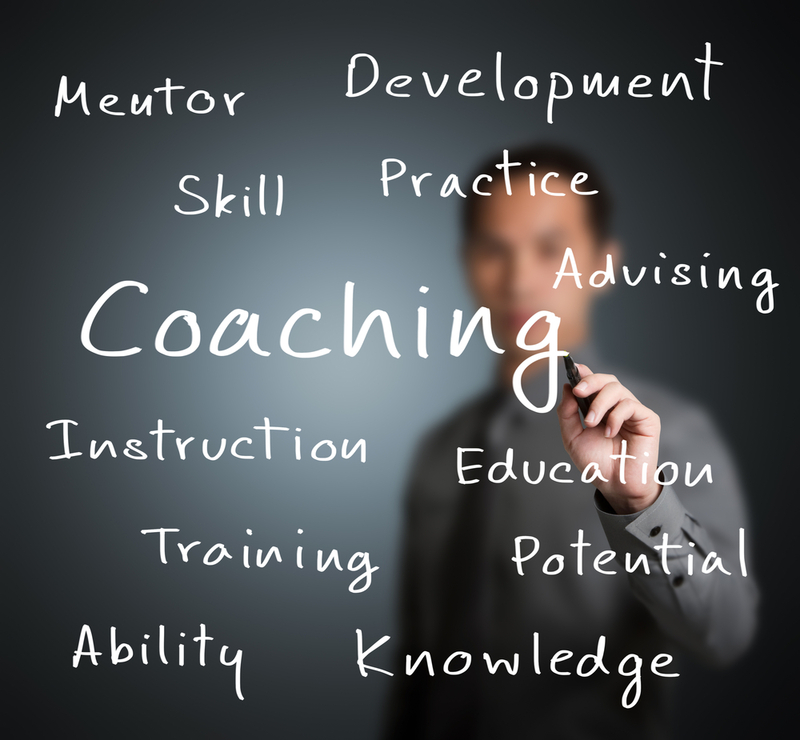 Is Business Coaching & Training Right for You? A career as a Business Coach & Trainer is NOT for everyone, it requires experience, confidence and an entrepreneurial mindset. It also requires a strong work ethic, an ability to develop new relationships (and trust) with business owners, executives and managers, and a strategic mindset to help businesses think differently and successfully jump to the next level. Our team is made up of senior executives, managers and entrepreneurs who have left the corporate world to use their skills to help others–this includes former CEOs & CFOs, VPs, Directors, Consultants, CPA/Accountants, Lawyers, Engineers, Managers and Business Owners. How is the FocalPoint Team Different? FocalPoint Business Coaching is an elite group of professional, certified business coaches & trainers. We are committed to business improvement and serving our local communities and regions. When you become a business coach and trainer through FocalPoint you will be joining hundreds of other driven, passionate business executives from across North America and around the world that are enjoying a successful new career with our proven systems. You`ll instantly have a worldwide team of professional associates to draw on and participate with. FocalPoint Business Coaches & Trainers serve the needs of small and medium sized businesses, self-employed professionals, business executives and the largest corporations. Our coach/trainers are experts in Sales Effectiveness, Productivity Optimization, Leadership Development, Strategic Planning, Business Growth and ultimately showing business leaders how to become more profitable, work less and ultimately enjoy their professional and personal lives more.